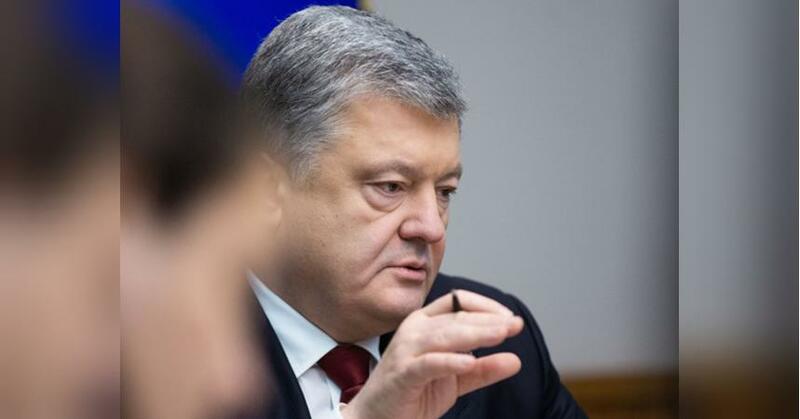 President Petro Poroshenko said that the Pension Fund (PF) received 5 billion hryvnia, which will contribute not only to directly fill the budget of the Pension Fund, but also to indexation of pensions. This was stated by the head of state at a meeting with representatives of the government on the basis of the act on the preferential customs clearance system, the so-called "Eurobags" (cars with European numbers). "This is important for me, as well as for the president … As it is about filling out the pension fund. Already 5 billion hryvnia received by the Pension Fund"- he quotes the head of the state of his press service. The chairman noted that the source of income of the pension fund was precisely the method of customs clearance for cars illegally imported into the country to European numbers. Poroshenko also called the owners of cars with foreign registration to use the last days of the grace period to legalize these vehicles – until the end was 11 days. Now, according to him, the process has gained a "good pace", which allows to solve the problem of indexing these pensions that are not indexed in 2015-2016 due to circumstances – army, budget. Also at the meeting, the head of state asked the prime minister and chairman of the pension fund, calling on them to submit proposals for indexation. "Now that we see certain positions – so that we prepare positions, how to solve the problems of protection of those who are now, above all wounded – pensioners who receive a minimum pension. That we would be able to use the funds obtained from customs clearance of cars to solve this painful and painful social problem. "– said the president. Recall that on February 6 Petro Poroshenko declared that SFS collected enough taxes from car owners in eurocommerce to transfer them to the pension fund to further recalculate pensions. At the same time, he noted that the funds will be used to increase pensions for citizens with minimum pensions. As previously reported "FACTS", officials are planning to deprive pensioners of pensions for which they will carry out numerous inspections.